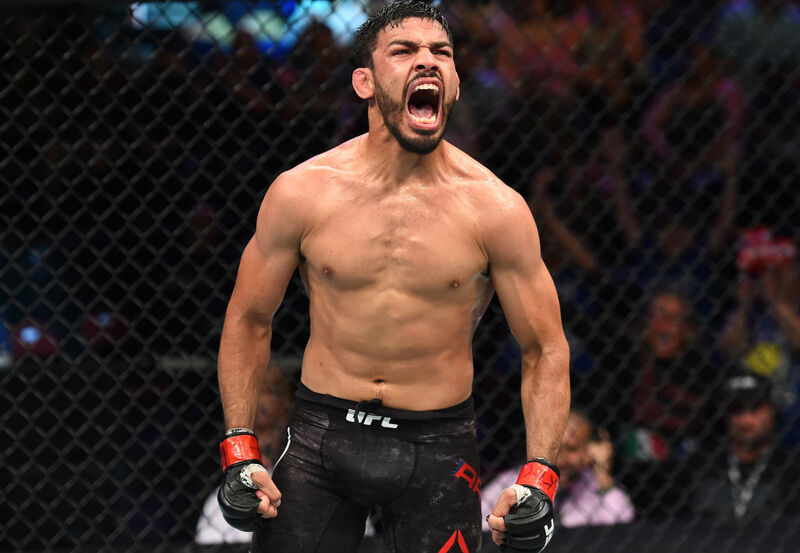 Julio Arce may be in the middle when it comes to overall fight experience among the trio of Tiger Schulmann Fight Team members competing on Saturday’s UFC 230 card at Madison Square Garden. But if we’re talking competing at the “World’s Most Famous Arena,” Arce has that distinction locked down over teammates Lyman Good and Shane Burgos. It is, and while the 29-year-old isn’t walking around the gym giving pointers to Good and Burgos about fighting in the Garden, it is a special moment for all three fighters. So with boxing, kickboxing and now MMA on his MSG resume, what’s next, point guard for the Knicks? “I think I’m too short for that,” laughs the 5-foot-7 featherweight, who meets Brazil’s Sheymon Moraes this weekend. It’s an important bout for Arce, not just because it’s taking place 20 minutes from his home in Queens, but because a victory would put him at 3-0 in the Octagon and may just set up a fight with a top 15 contender the next time out. Yet while Arce keeps his eyes on the rankings and the roster, he’s playing it cool as he navigates the waters of the UFC. 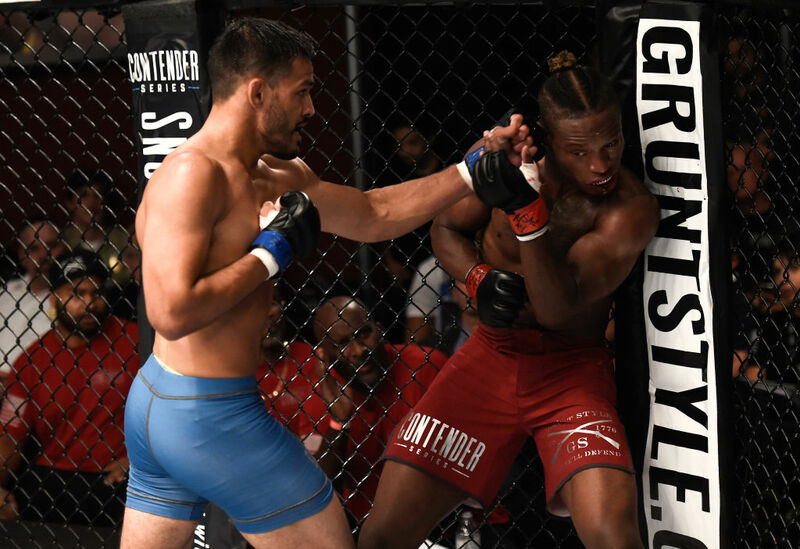 That time may be sooner rather than later given how impressive he’s looked in wins over Dan Ige and Daniel Teymur, both of which came after he halted Peter Petties in August 2017 on Dana White’s Tuesday Night Contender Series. It’s a nice, steady progression, and Moraes is a natural next step, one Arce is ready for. “Whoever’s put in front of me, I’m just gonna give it everything I’ve got and let it all go and really put my name out there,” said the patient Madison Square Garden veteran, who may just have to get impatient in 2019.